People will be able to find various changes when they update their Samsung NX1 camera firmware to the version 1.41. There is no question that they will be able to experience much better image capturing moment using their Samsung NX1 camera after the firmware update. In this circumstance, it is better to learn further about the changes offered by this update version. First of all, the counts of continuous maximum shot can be increased after updating the firmware. Video DIS will be added as well but 120 pixels VGA size video will not be included. AEL is also added at M mode ISO auto setting. There will also be additional focus peaking menu which can be found in the button setting menu. The auto focus is improved as well so it can work during zooming. There is also more supporting lens which can be used for the camera. The flash exposure information can be added as well for displaying on live view but it can be done only when the flash is on. The battery display is improved as well for showing internal and external remains. Photo playback speed and external mic sound quality is improved as well. Minor bugs are fixed by this firmware version update. The method for updating the Samsung NX1 firmware to version 1.41 is pretty simple actually. However, people must not forget that they need to download the firmware update file through the link available. The firmware file next must be copied onto the memory card which is compatible and formatted. The card must be inserted into the camera so they are able to browse the menu to find the update section on the device. It is better to understand the steps for upgrading the firmware by reading the installation guide of the product thoroughly because different device might be specific about the upgrade. 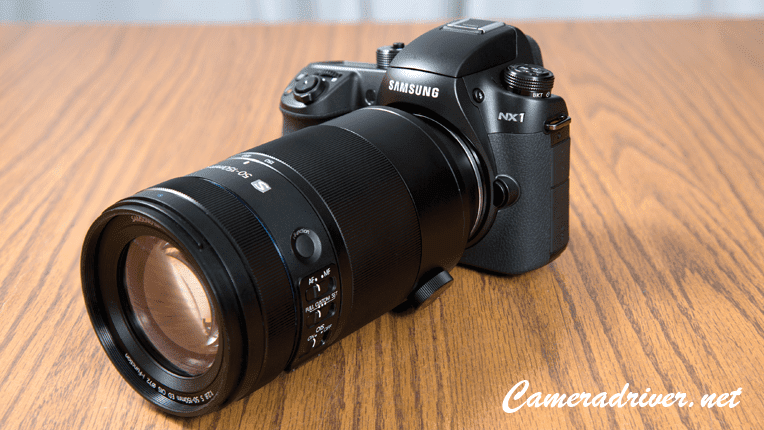 0 Response to "Samsung NX1 Camera Firmware Update Version 1.41"